He explains with meticulous care what works and what doesn’t as well as why when we attempt to learn or when someone attempts to teach us. Those who purchase this book expecting Carey to reveal a “secret sauce,” secrets, short cuts, etc. to accelerate their learning process will be very disappointed. This is not a book for intellectual dilettantes. There really is a “science of learning” and it requires the same rigor and focus that the study of physics or calculus does. 1. People must be self-motivated to learn. 2. They learn more about whatever interests them. 3. Achieving that objective is the reward they cherish most. 4. People learn more when they learn with others, in collaboration. 5. The more people explain something to others, the better they will understand it. To repeat: This is not a book for intellectual dilettantes. 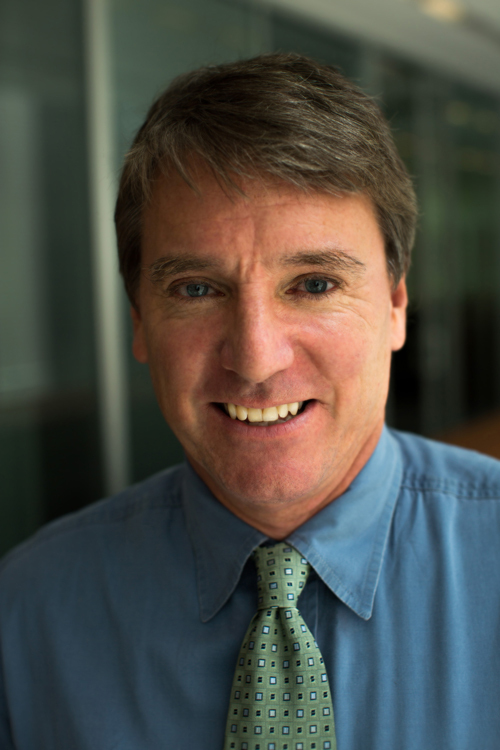 Ben Carey is an award-winning science reporter who has been at The New York Times since 2004, and one of the newspaper’s most emailed reporters. He graduated from the University of Colorado with a bachelor’s degree in math and from Northwestern University with a master’s in journalism, and has written about health and science for twenty-five years. He lives in New York City.